Posted in: Daily Posts. 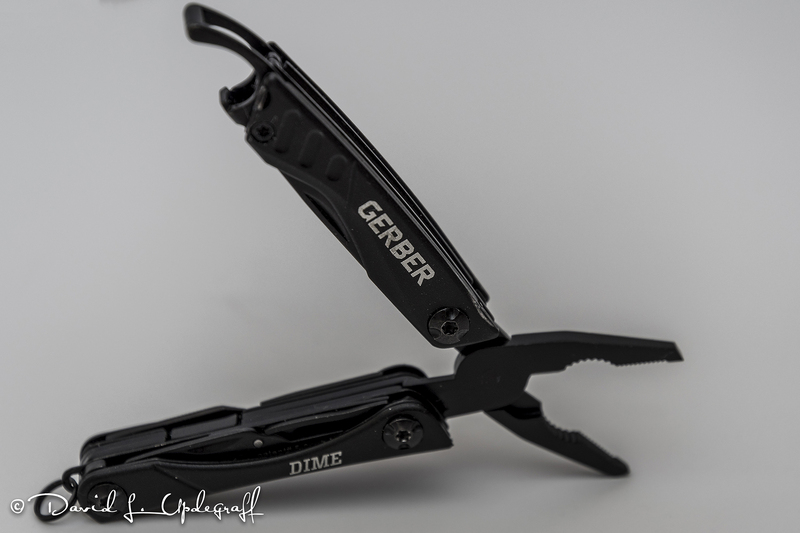 Tagged: Gerber Dime Tool, Gerber Metrick Allen Wrench, Photography, Product Photography. One of the “many” things about me that I’m not happy with is the fact that sometimes I don’t always look deeper into the details. Case in point. When I was in Nashville Bill Fortney suggested a handy tool to have with you was the Gerber Metric Allen Wrench. He said it was a must have tool for him and that we would find lots of uses for it. Additionally it wasn’t all that expensive. So Wednesday morning I went to my favorite website in the whole world “Amazon.com” and searched for the tool. They had it for $7.99 and so I pushed the add it to my cart button and all is well. Well not so quick. That nasty Amazon.com then suggested that people who purchased this Allen wrench also purchase this handy tool. When I saw the picture of it I thought I could use one of those in my camera bag. I needed one when I was in Nashville (because of my troubled tripod) and had to ask several other photographers before finding one. It too was inexpensive so I added it to my cart. I was able to resist other Amazon suggestions. 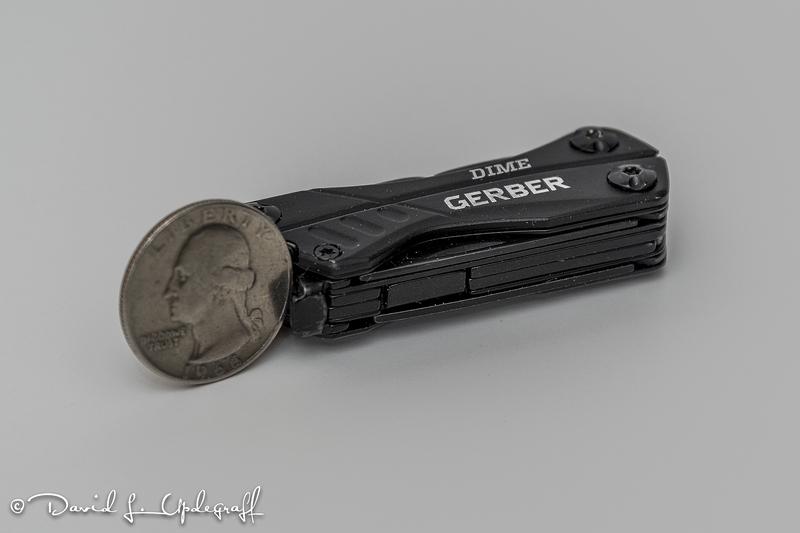 Friday my package arrived and when I opened it, here was this little box with my handy Gerber Dime wrench. 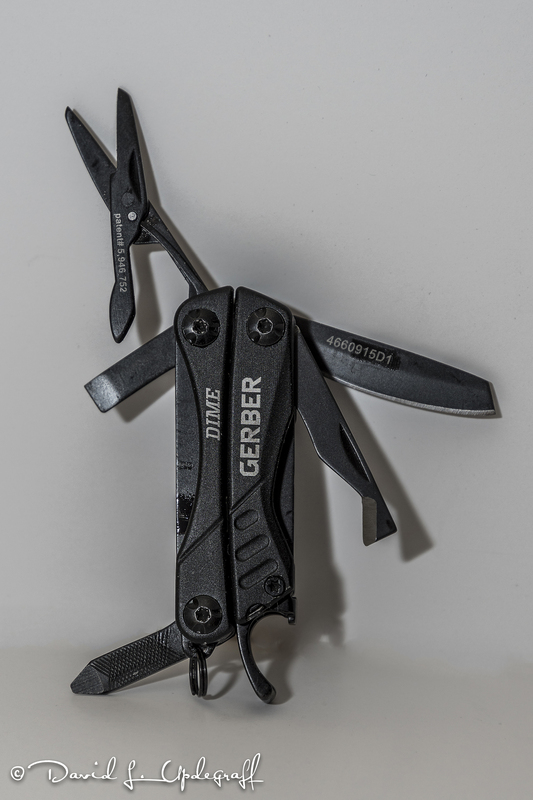 At first I was disappointed as I was looking for something larger but then when I opened the package it turned out to be exactly the right size for a small pocket knife plus all the other tools it could become. Okay, that’s it for today. Jeanne and I have a fun event to go to today. I’ve been looking forward to it for a few weeks. Hopefully I will get some good images.